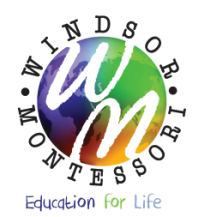 As almost any school can call itself a "Montessori school", it is very important to find the right Montessori school to ensure your child will receive the best quality education. 1. Are all Primary Directresses certified by at least one of the following? 2. The quality of Montessori education that your child will experience is directly related to the knowledge, understanding, and inherent ability of the classroom Directress to effectively create a rich and comprehensive environment. Directresses who have been certified by any of the above have undergone an extensive and thorough training program whereby they have made an extraordinary commitment in time, effort, and finances to become certified. 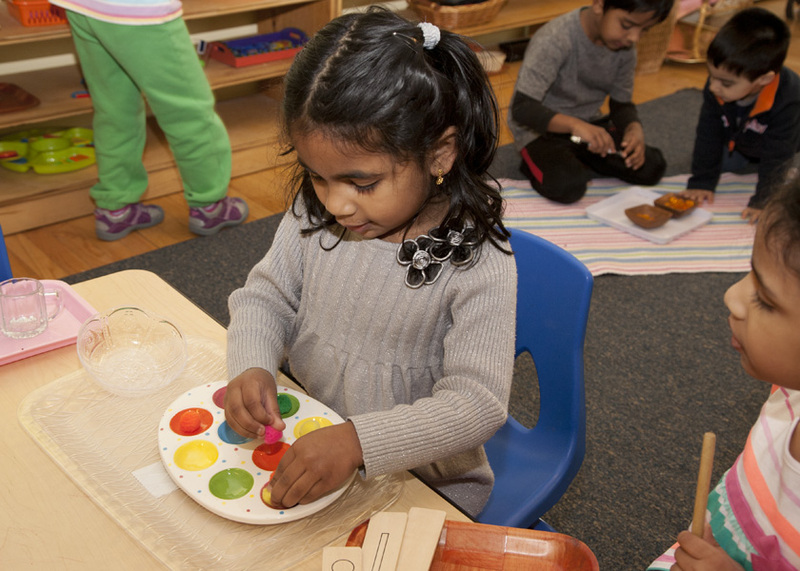 These dedicated professionals are trained to recognize and meet each child’s individual needs using the Montessori philosophical principles and techniques. Schools that commit to assembling a Faculty of AMS, AMI accredited Directresses are dedicated to the creation of a premier atmosphere which allows their students to reach personal and academic success throughout life. Is the school a current member in good standing with either the AMS or AMI organization? Is the Director or Head of School helpful and available to address your questions/concerns? Are the classrooms bright, cheery and inviting? Is each classroom equipped with a full complement of age appropriate Montessori materials for the following areas: Sensorial, Practical Life, Mathematics, Language, Geography, Botany and Science? Are Enrichment Programs (Spanish, Music, Mandarin Chinese, Computer Lab, etc.) included in the tuition or at an extra charge? Typically, these are included in the tuition. Are the classrooms conducted in a calm and orderly manner? Do the children seem happy, focused and engaged in their work? Is the school clean and well-maintained? Do classrooms and bathrooms and hallways smell clean? Is the classroom furniture (tables, chairs, shelving, etc.) in good condition? Are play areas properly equipped and is the landscaping maintained on a regular basis? Is the heating and cooling comfortable throughout the facility? Are the kitchen and food prep areas tidy and orderly? Does the facility generally look like it is being maintained both inside and out?